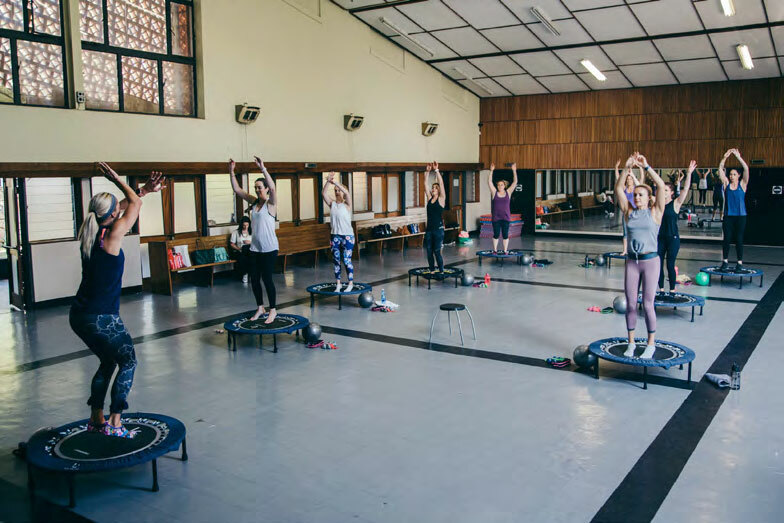 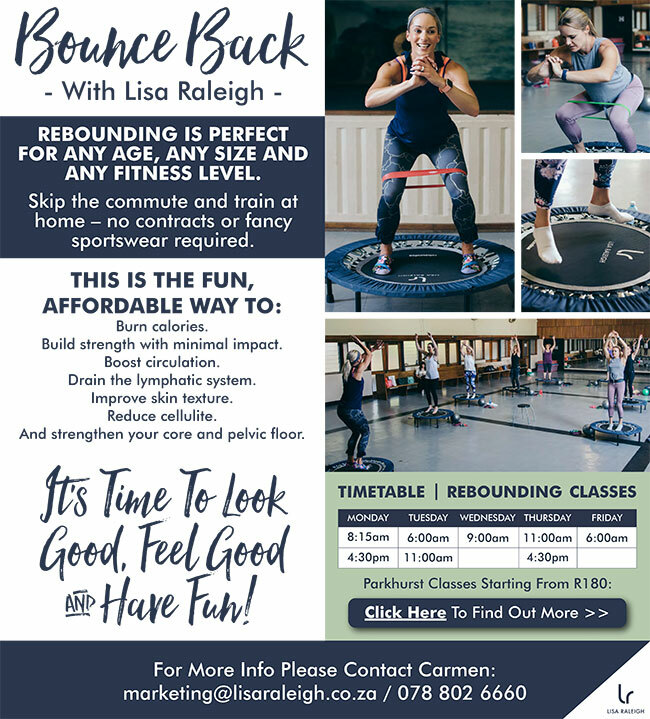 Rebounding is perfect for any age, any size and any fitness level. 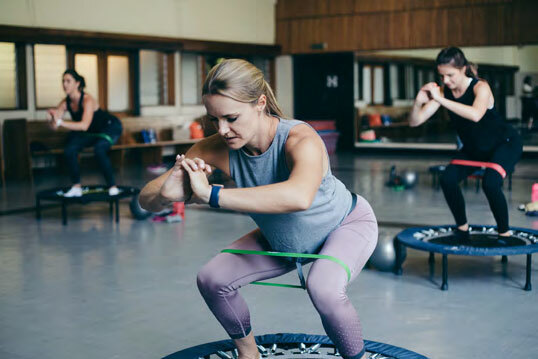 Skip the commute and train at home – no contracts or fancy sportswear required. 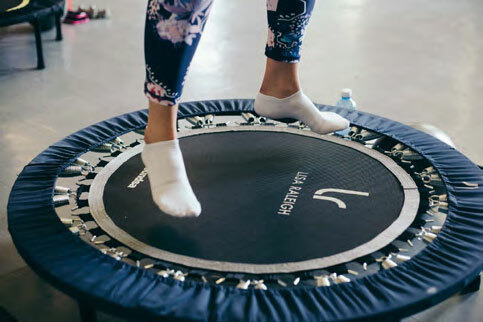 It’s time to look good, feel good and have fun!